In the 1980s, SUZUKI started the development of lubricants in pursuit of ultimate performance in the Japanese market. It was named “Ecstar” as it is our guiding “Star” towards an “Ecstatic” performance. As the expectation from our products evolves, the same attention to performance is required for durability and environmental protection. 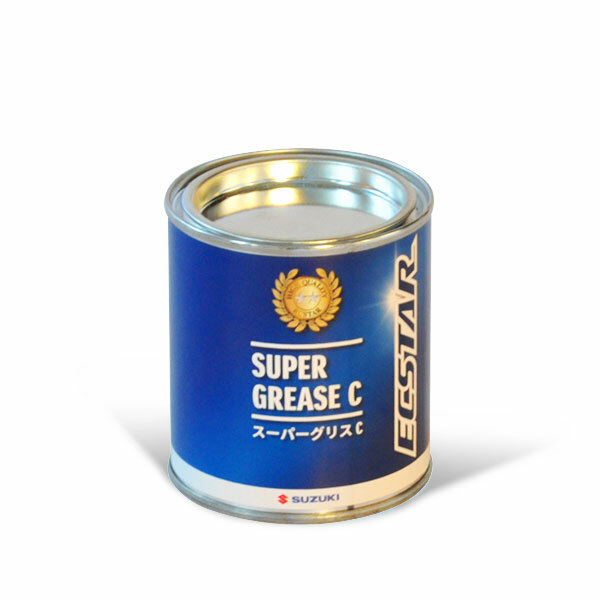 With the high technology cultivated through its long history and dedicated engineering, SUZUKI has precisely re-formulated “ECSTAR” to satisfy and exceed these requirements. In 2015, ECSTAR became the global brand name of SUZUKI Genuine Oil & Chemical. By enhancing and drawing out the best performance, “ECSTAR” will give you a SUZUKI experience that others cannot. ECSTAR oil is environmentally-friendly designed to preserve the environment for future generations. 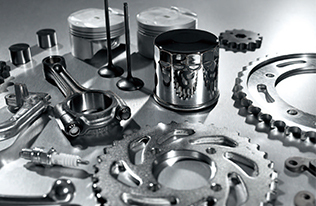 The blend of high performance synthetic based oil additives makes ESCTAR superior over normal engine oil in friction characteristics, engine detergency and thermostability. 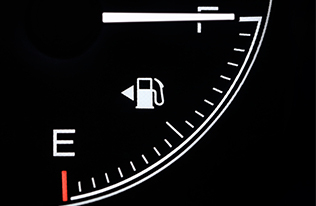 ECSTAR generate remarkable fuel eﬃciency and protects engines. Multi-purpose, lithium grease that is heat and water resistant, anti-wear. Hypoid Gear Oil SAE 80w-90 for final drive and gear case lubrication. 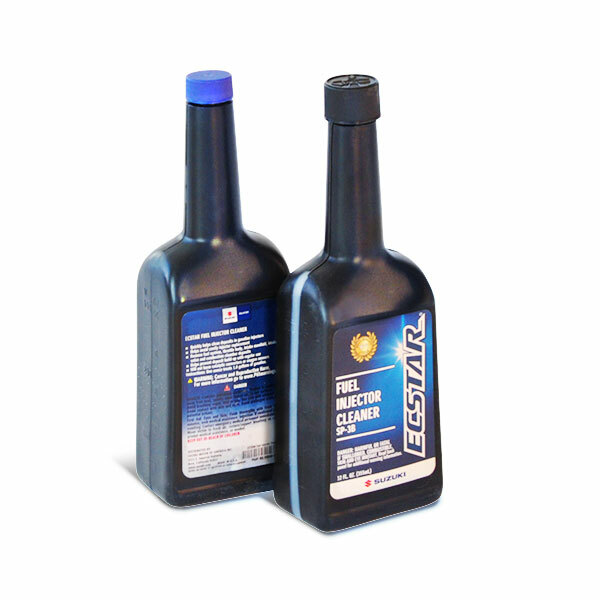 Hypoid Gear Oil is formulated to Suzuki specifications. 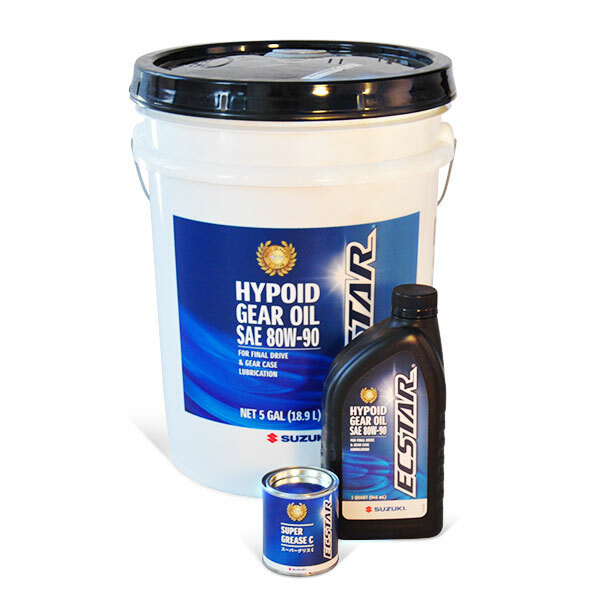 Ecstar Hypoid Gear Oil is formulated to provide superior lubrication and protection for gear cases and final drives. 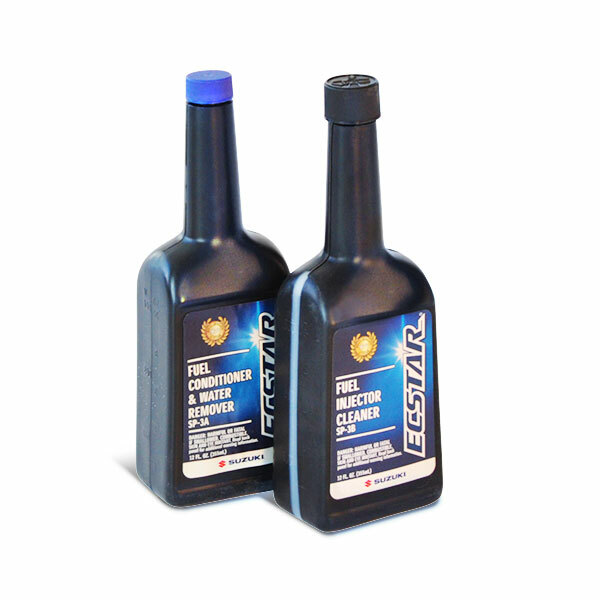 Ecstar Hypoid gear oil is engineered to the highest of Suzuki Genuine quality standards. Keep your Suzuki at its best by using only Suzuki Genuine accessories and Ecstar oils, chemicals and lubricants. Formulated to help provide superior lubrication and protection. A specially engineered SAE 80W-90 gear lubricant with additional additives to help protect against shear, water infiltration, rust and corrosion. 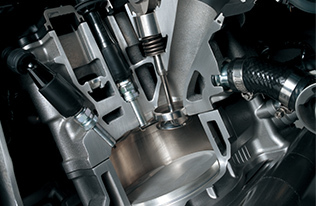 Meets the requirements of API service class GL-5.